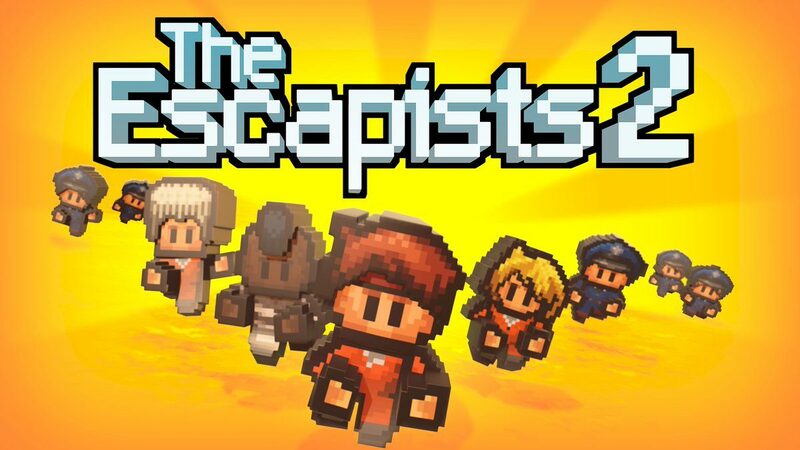 If you’re a fan of The Escapists 2 and you’ve been looking for a way to play it on mobile then your wait will soon be over. 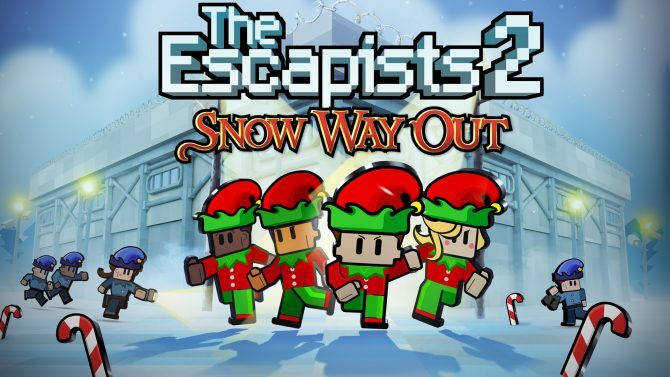 Today, developer Mouldy Toof Studio and publisher Team17 announced that the strategy game is making its way to iOS, Android, and Amazon devices on January 31, 2019, in the form of The Escapists 2: Pocket Breakout. 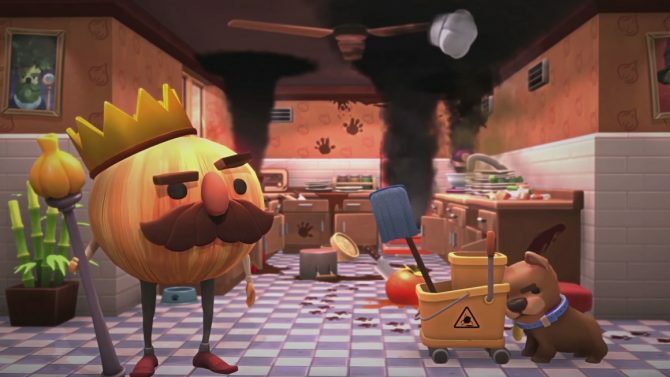 To celebrate the announcement of the game’s mobile release, the developer released a brand new trailer, which shows off gameplay from the mobile version. Of course, you can check it out at the end of the article, just like always. 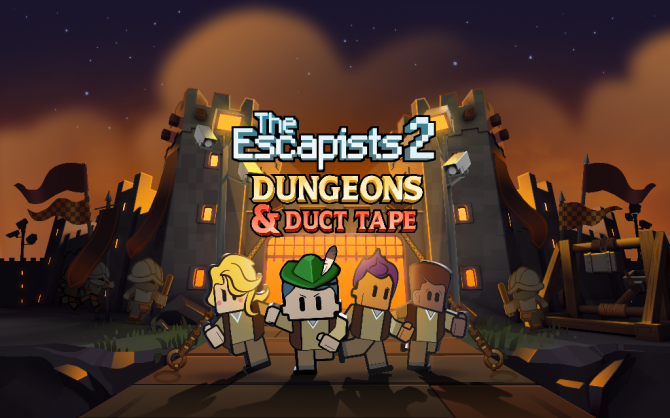 For those that don’t know, The Escapists 2 tasks players with breaking out of five different prisons alongside four other players. During the course of the game, players will be able to customize their character and find a way out of each prison in a variety of ways. The Escapists 2 will be available on mobile for $6.99. The game is also available on PlayStation 4, Xbox One, and PC.